Knight T-shirt is a fantasy design by Michael McGloin. 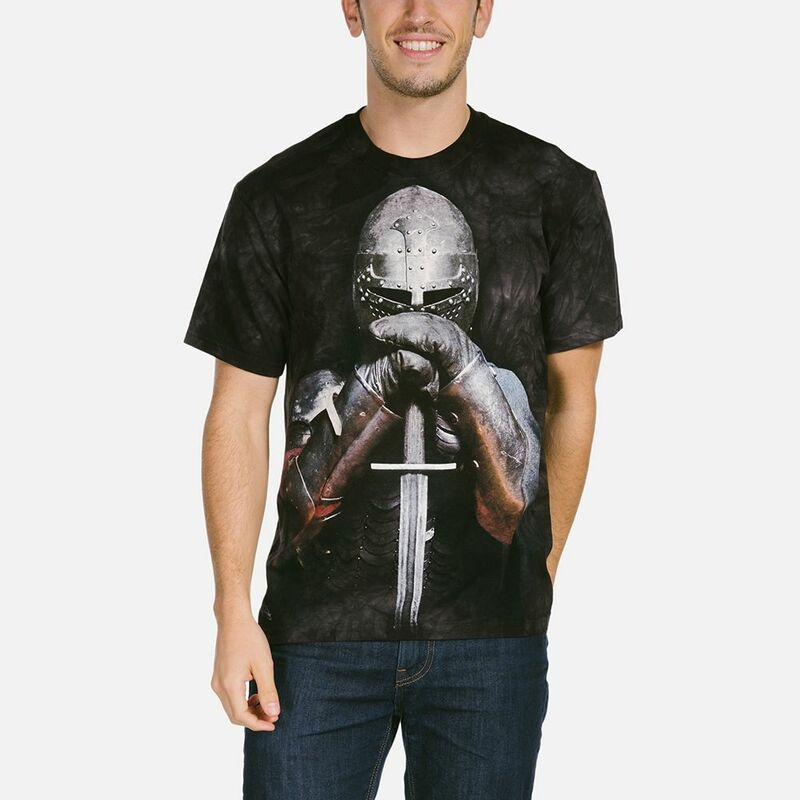 If you love the story of Camelot and King Arthur's knights you'll love wearing this fantasy t-shirt from The Mountain® featuring a knight kneeling with his sword. 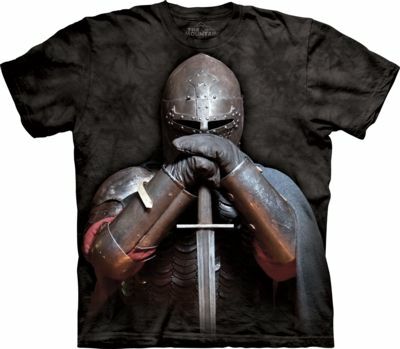 The graphics of this knight t-shirt are highly detailed and suitable for men and women.